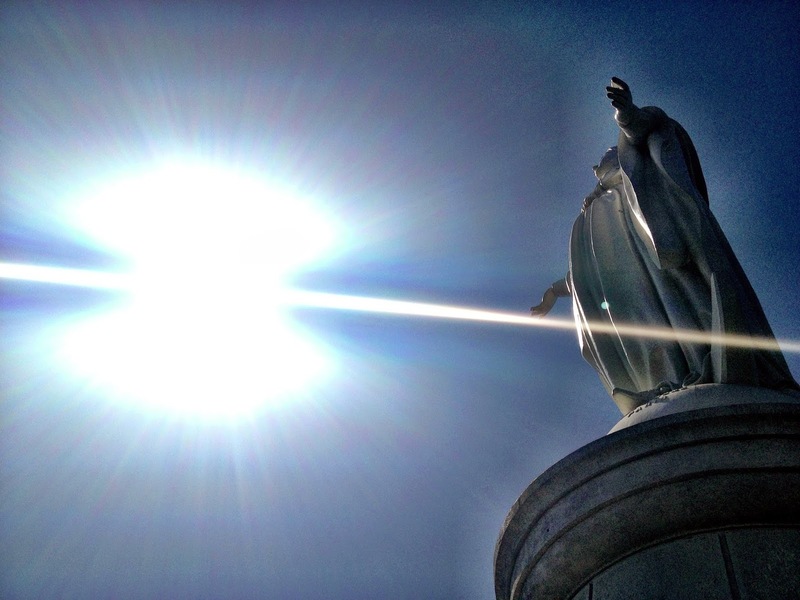 Like most places in South America, I have a huge affection for Santiago. With a population of 6 million, a fantastic wine culture and being surrounded by snow-capped mountains make Santiago a special city. 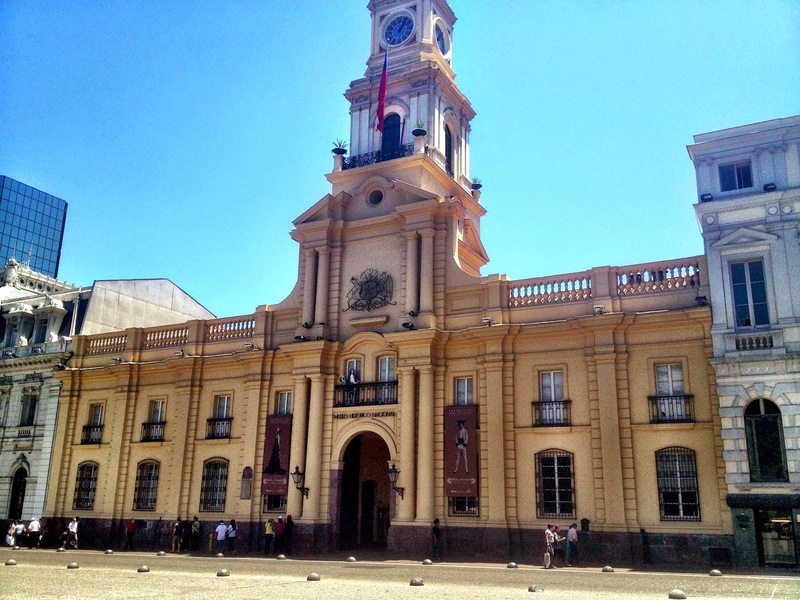 Santiago was also the city that started my love affair with airbnb. After spending the previous 5 weeks in close quarters with others in hostels, Santiago was my chance for freedom. 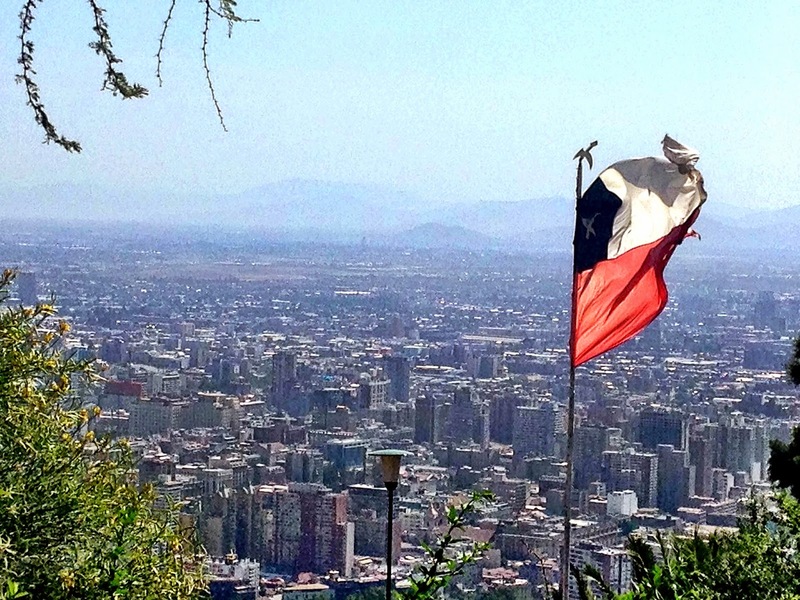 A few days before landing into Santiago from Brazil I booked a room in an apartment with a local Chilean girl. She spoke broken English, I spoke broken Spanish, and through our broken writing she managed to send me directions and we met at her apartment, in the Providencia area of the city. 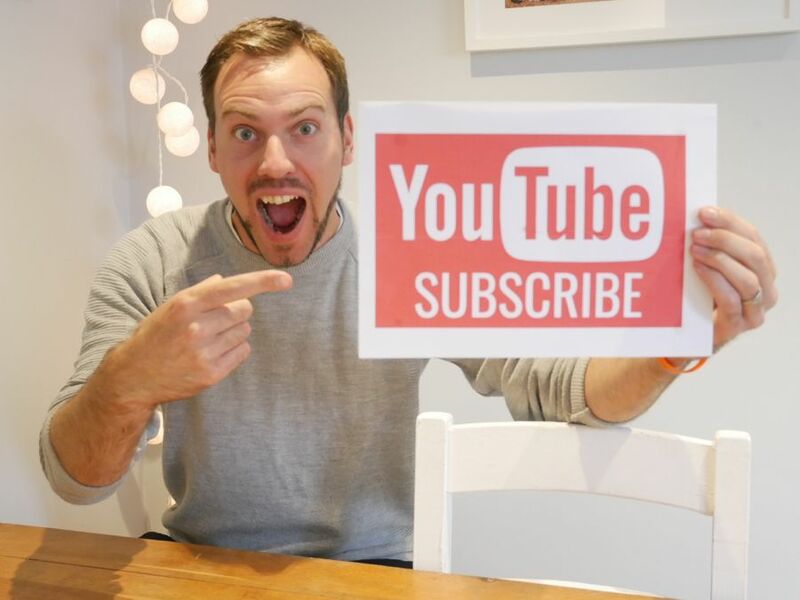 The biggest benefit of airbnb? You find out about local areas, bars and restaurants that you would never have visited previously. Natalia was a great host, and even gave me some Spanish lessons. 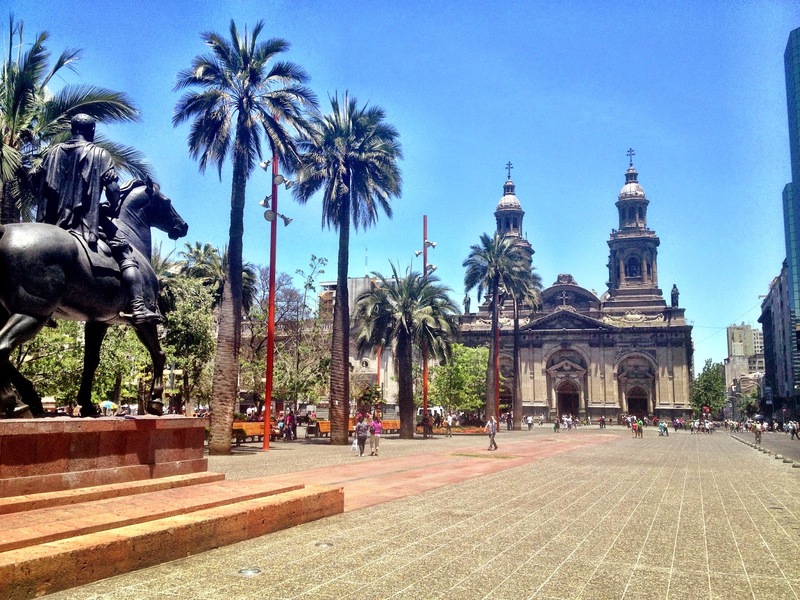 My three-day stay was the ideal break from the hostel environment, and allowed me to explore Santiago on my own time, at my own pace. I love nothing more than finding the best vantage point in a city. Cerro San Cristobal is that vantage point in Santiago. 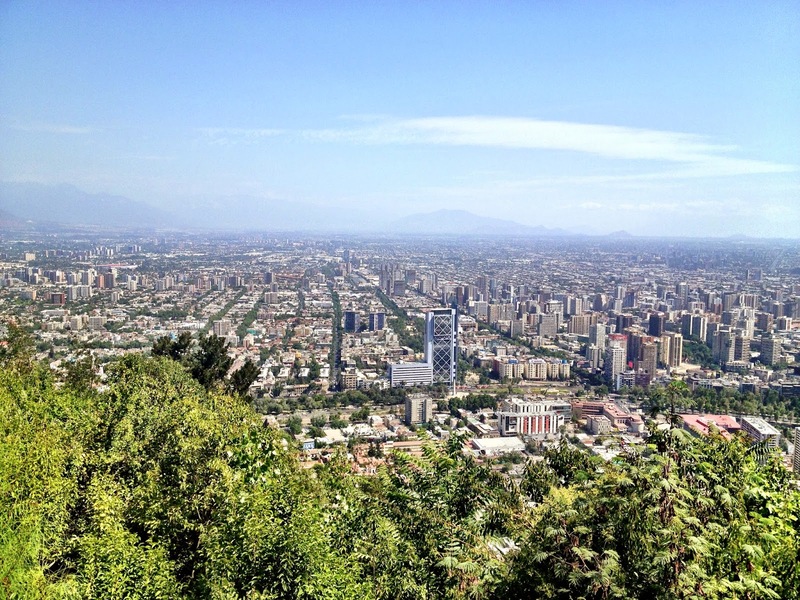 Climbing to the top not only gives you an awesome view of Santiago, but you can also see the Andes mountains looming in the distance. You can walk up, cycle up, or ride the funicular from Bellavista. Some of the architecture around this historic square is incredible. There are often events being held in the the former city centre. Have a peek inside the post office building (don’t forget to send your postcards home! 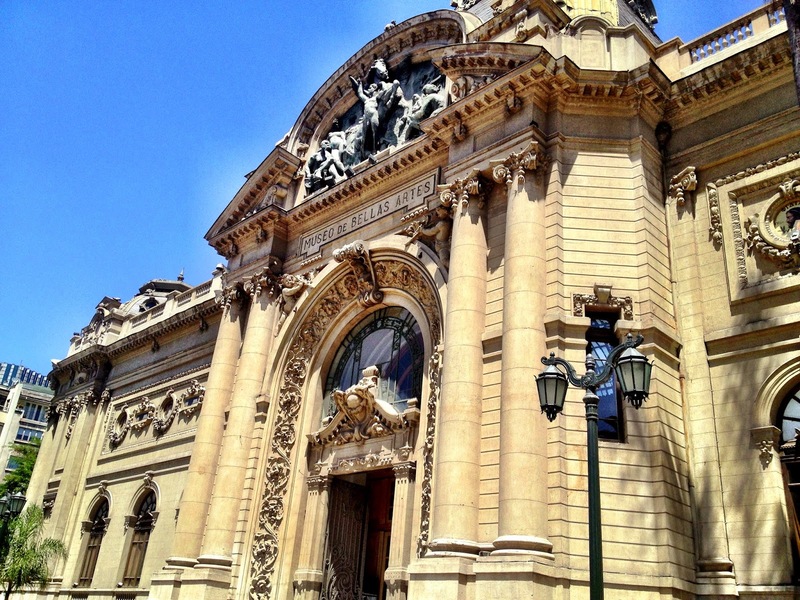 ), and visit the Catedral Metropolitana de Santiago. Admission is free to look around this beautiful church, but if you can’t wait, check out the inside, courtesy of Google Maps. 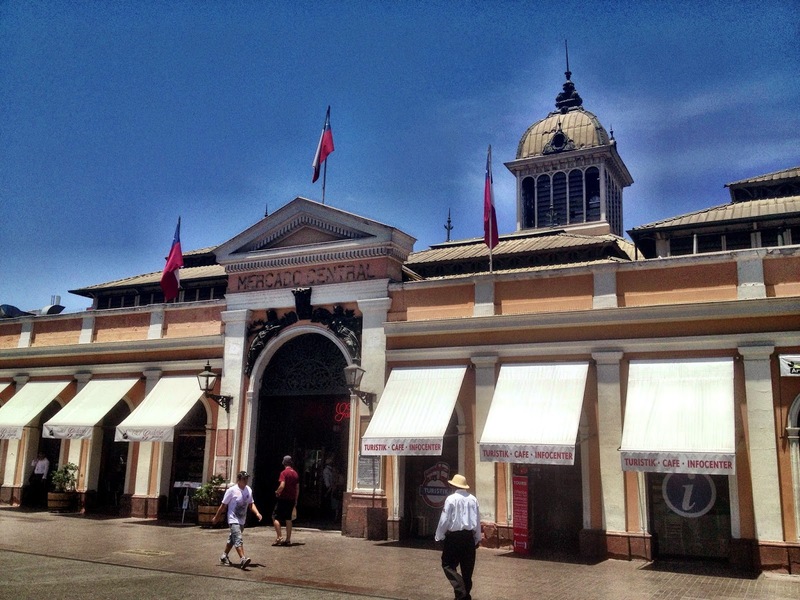 Santiago’s Mercado Central is consistently named one of the top markets in the world. Have a walk around this bustling market, pick up some fruit, veg and check out the huge variety of fish and seafood Santiago has to offer. Try one of the market restaurants – some are touristy and overpriced, but you can always follow the locals and head to the smaller restaurants on the sides of the market. Wherever you eat you’re sure to have a great, fresh meal. Closest Metro: Puente Cal y Canto. Patio Bellavista is filled with pubs, bars, and tree-lined streets. It is also next to University de San Sebastian, so many of the shops cater for local guided tours – perfect if you have a few days to kill and you want to get out of the city. Bellavista sits at the foot of Cerro San Cristobal, so sit in the sun with a cold beer or wine after you’ve seen the panoramic views from the top. Closest Metro: Baquedano. 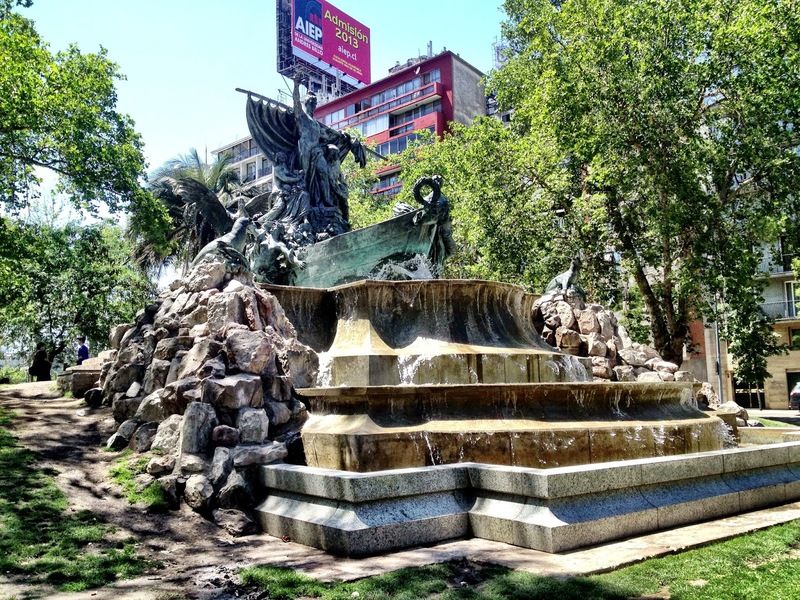 This lovely stretch of park between Baquedano and the Mercado Central is full of walkers, runners, cyclists, people having picnics, fountains and generally lots of Chileans enjoying the greener side of Santiago. At the weekends you will find people playing music and break dancing, jugglers, street entertainment and plenty of open air workout sessions. It’s a great place to stroll, people watch and simply to stop, rest, lie down and catch your thoughts, or read a good book. 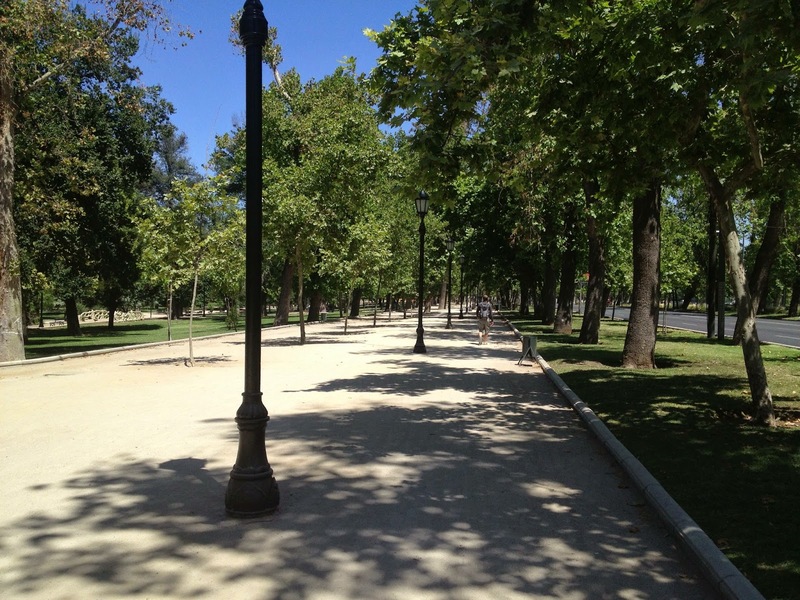 The main path through Parque Forestal – fairly empty on a weekday! 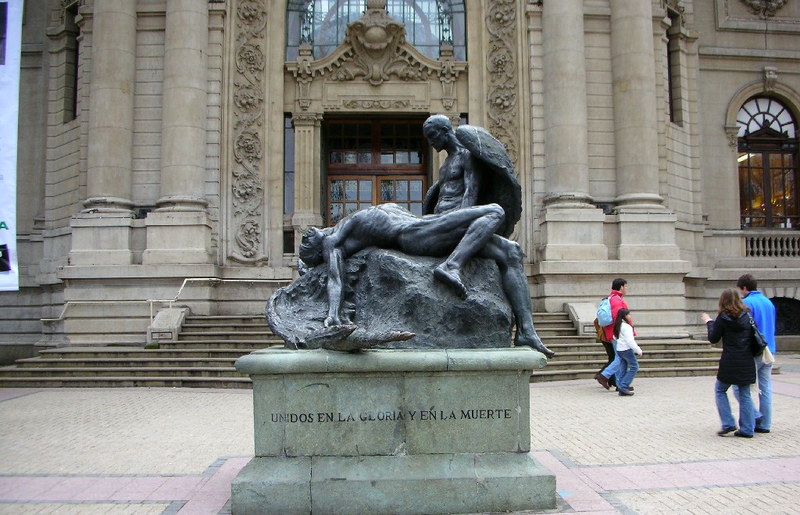 The Museo de Bellas Artes is Chile’s National Museum of Fine Arts. 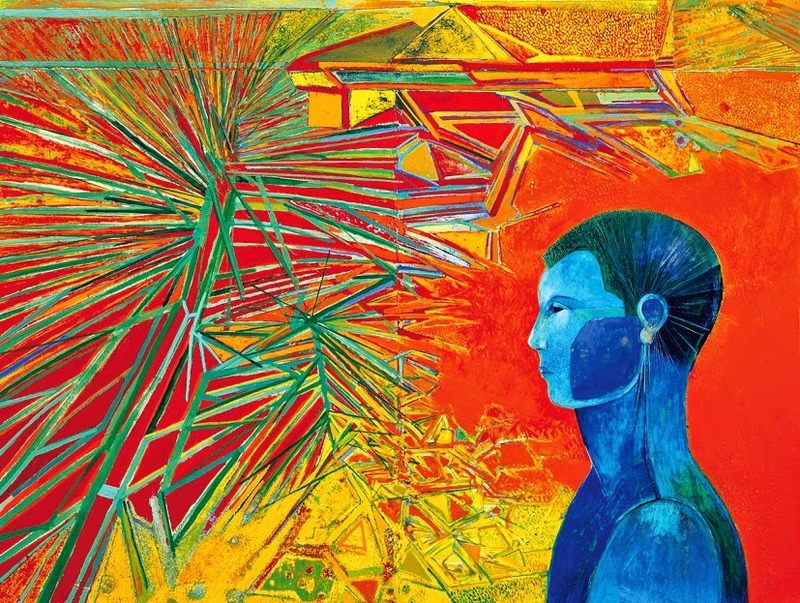 It is one of Chile’s flagship art museums, and when you walk round, you can see why. The museum has a range of permanent and temporary collections, and the building itself is worth viewing, both from the outside and inside. Chile is known around the world for its deep red wines, so when I arrived in Santiago, the first thing I did was look for wine tours. Probably the most well known Chilean wine brand is Castillero del Diablo. This winery provides tours from Santiago, but I would recommend taking a tour of the less well known wineries. Why come all the way to Santiago to try a wine you can buy in Tesco? 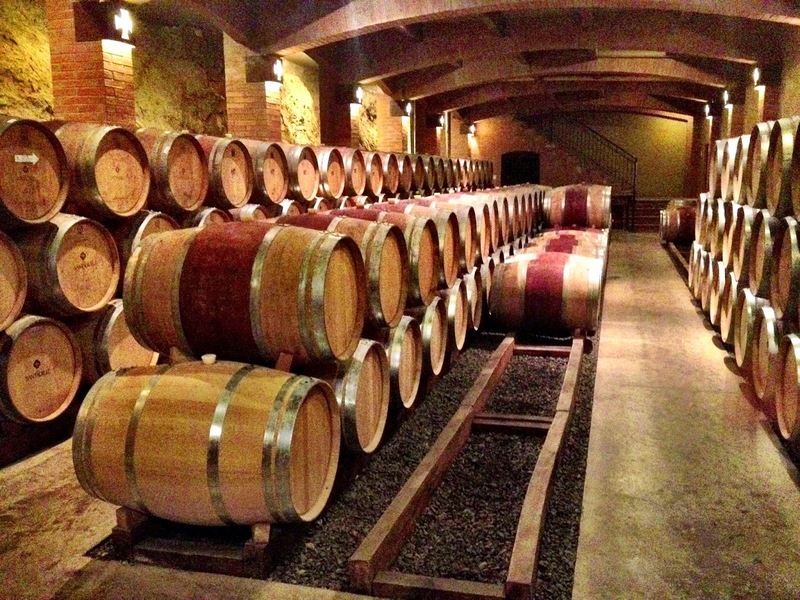 I booked the Ruta del Vino de Colchagua tour with Turistik. This gave me the opportunity to explore the Colchagua Valley, and two of the vineyards that make the most of this wine region. 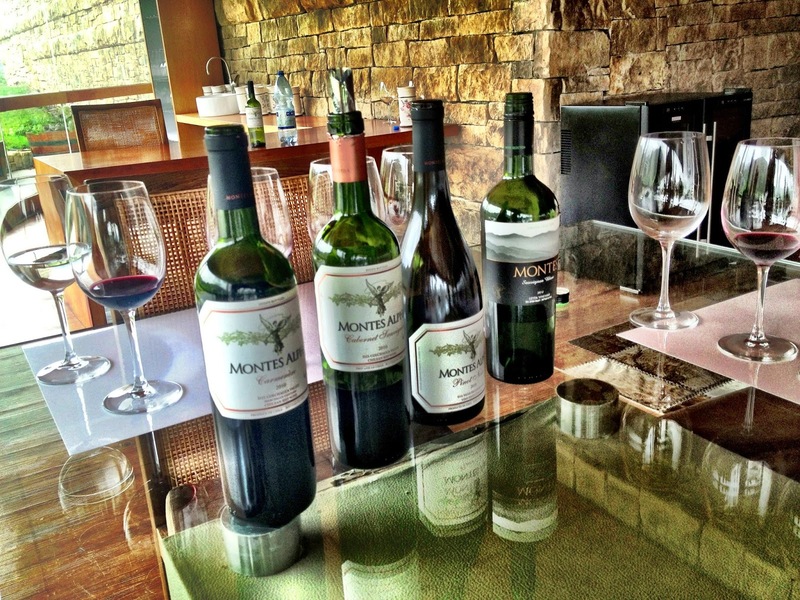 First stop was the Montes Winery, known for it’s premium Chilean wines, and stunning views both inside and outside the winery. 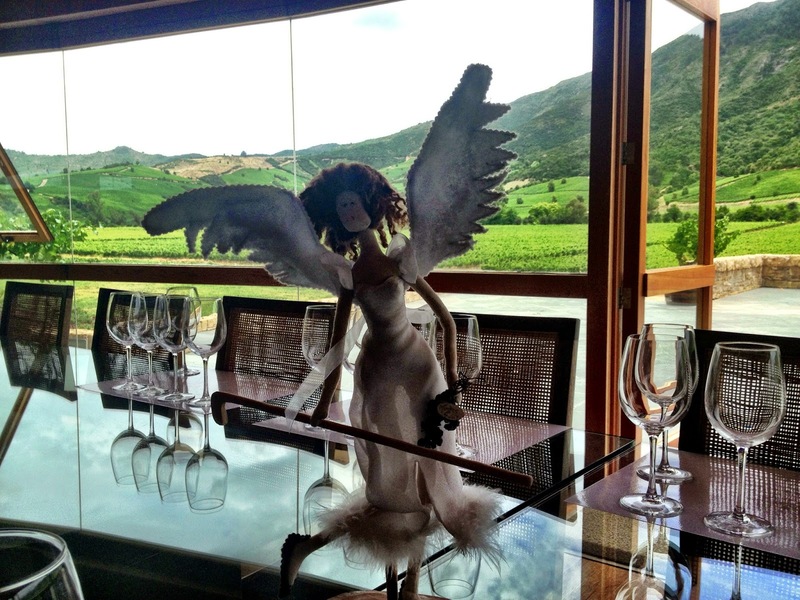 An angel keep a close watch over my wine intake! 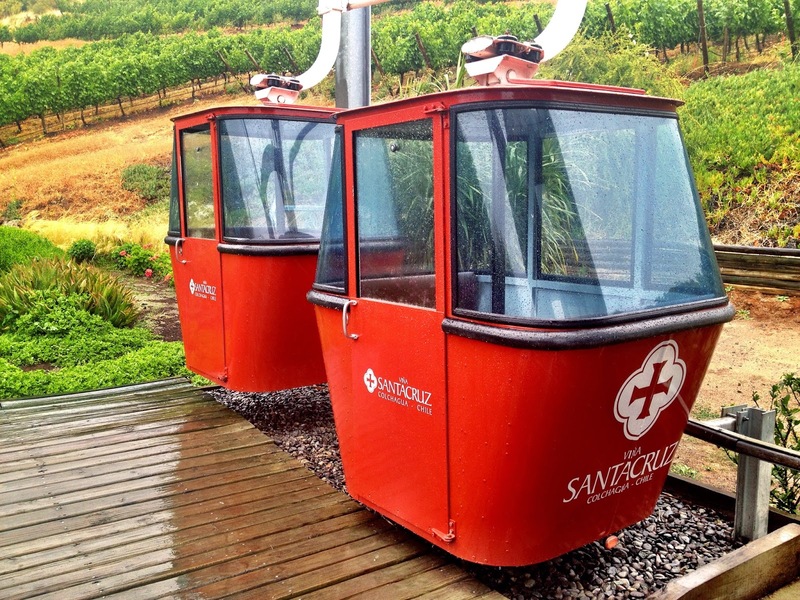 Our second stop was at the Santa Cruz winery, which had it’s own funicular to take you to the top of the mountain for some awesome views. Sadly on the day I visited, it was cloudy and raining. But still a lot of fun! 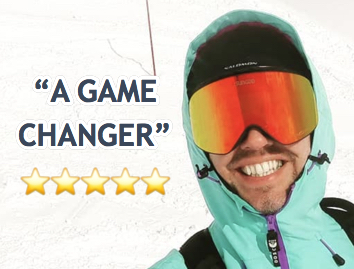 If that tour doesn’t grab your fancy, it’s also worth checking out Viñas Aquitania, which sits in a stunning location at the foot of the Andes mountains.